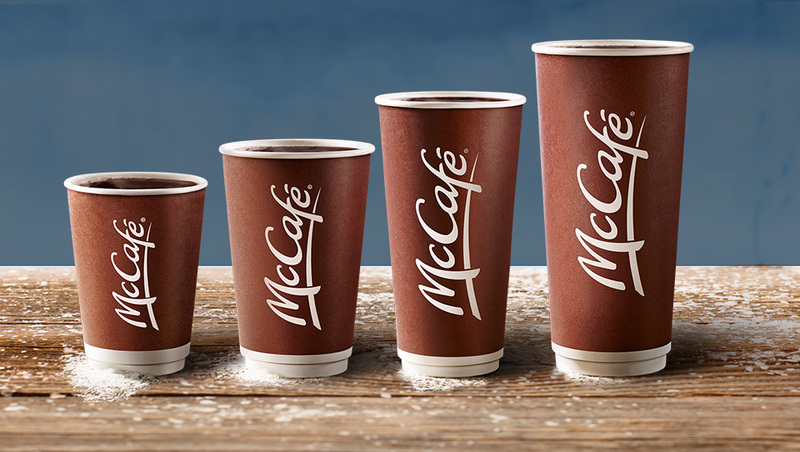 McDonald’s McCafé Canada’s coffee promotion will be back on November 19th! Enjoy a hot premium roast coffee for just $1 – and you can choose any size. This promo ends on December 16 2018. Not valid with any other McCafe® beverage, or any meals, pairings or other offers. At participating McDonald’s® restaurants in Canada. Never a hot chocolate, always only coffee.